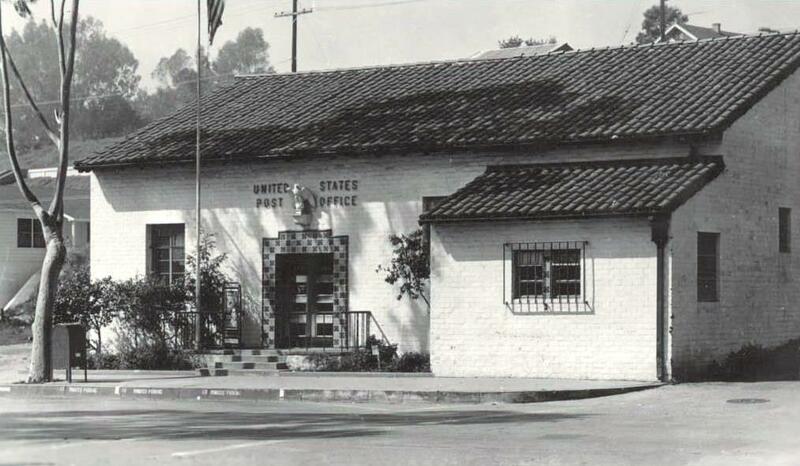 It was built in the 1940s but only lasted for about 10 years as a post office due to the traffic on Broadway. Do you know what it is now? Is it just an empty building now? I believe it is used as a private art gallery. Do you know what it used for now? I believe it's used as a private art gallery.